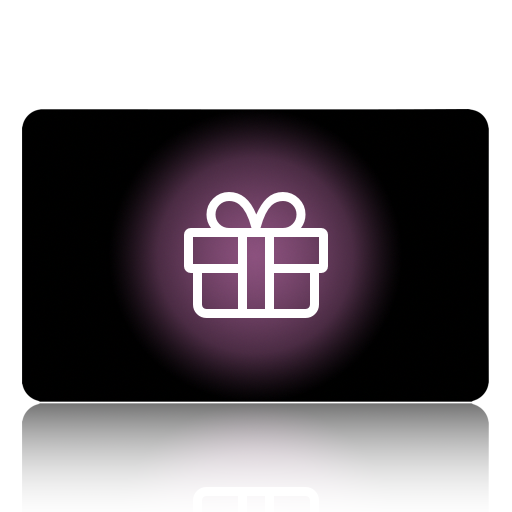 The escapologist-cleethorpes digital gift card is the perfect gift for friends and family. Simply select from the recommended amounts, or type your own value to load onto our card. The cards can be used online or in store as full or part payment for any of our experiences. You will receive an email with a unique number to you.